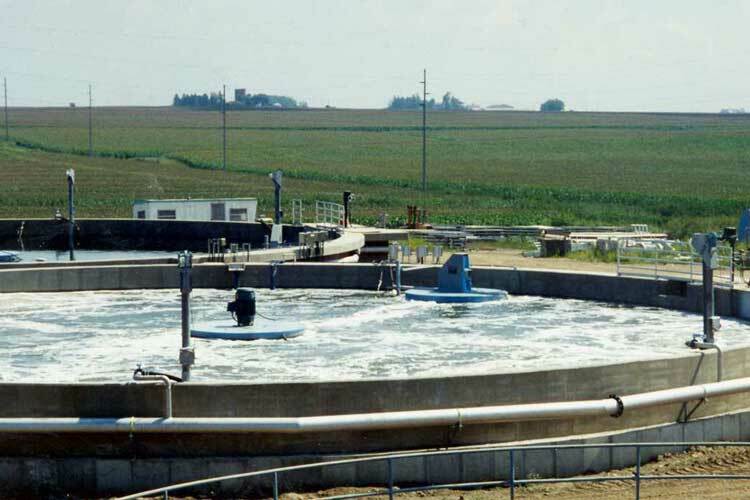 Reuse Applications from Aqua-Aerobic Systems, Inc.
Water reuse allows treated wastewater to be used for beneficial purposes such as agricultural and landscape irrigation, industrial processes, toilet flushing, and replenishing a ground water basin. 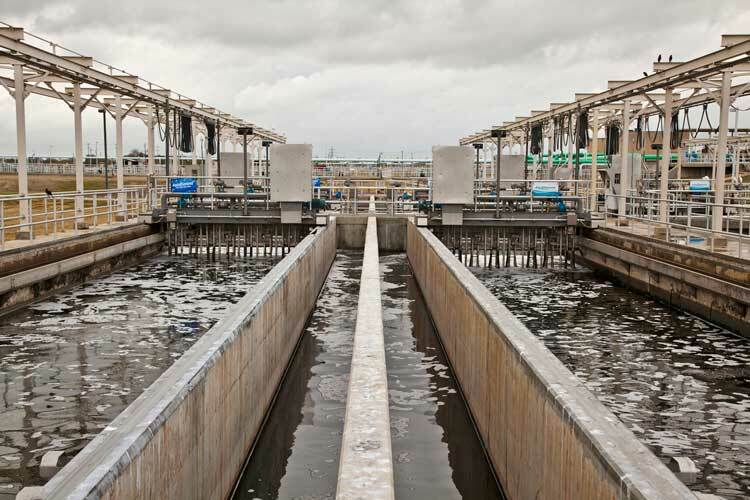 Water reuse offers resource and financial savings. Wastewater treatment can be tailored to meet the water quality requirements of a planned reuse program. Biological systems are a big part of water reuse. Biological treatment is the most efficient way to reduce the load of constituents to the downstream processes. 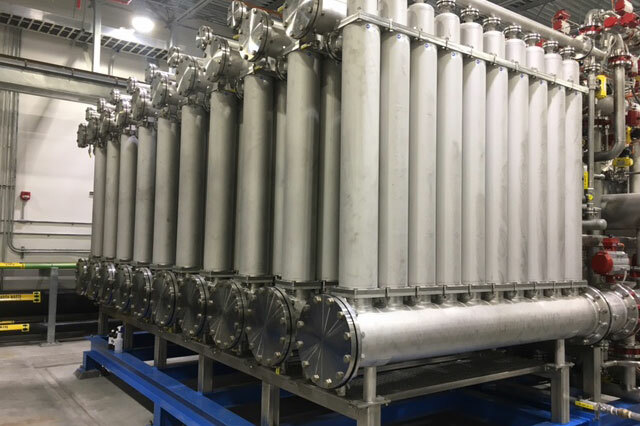 Low-pressure microfiltration (MF) and ultrafiltration (UF) membranes are used in reuse applications that require better water quality than can be obtained using other tertiary filtration technologies. Typical water reuse applications require to meet very stringent effluent. 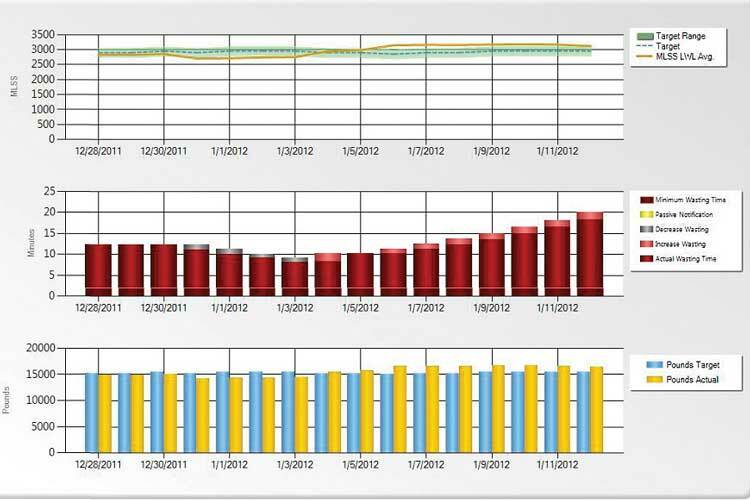 Advanced controls help on data management and process optimization. Reuse applications throughout the world require tertiary treatment to ensure that water quality standards are met.